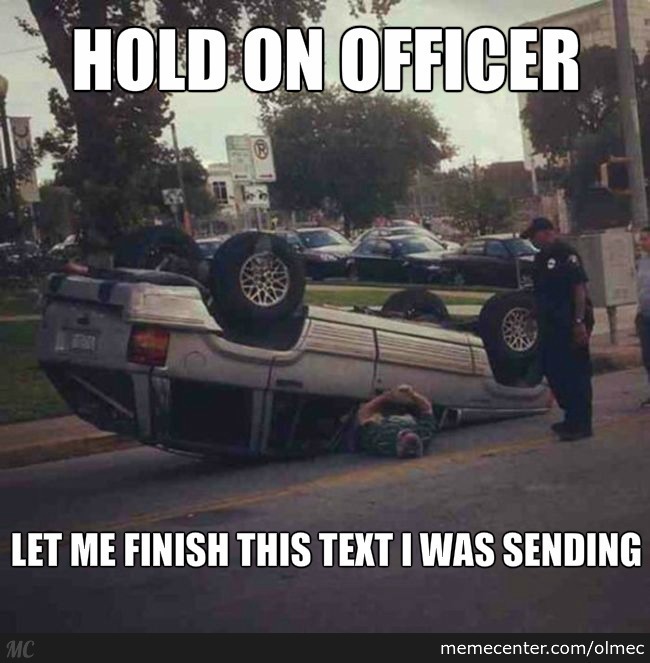 Sign up and get a free sample anti texting tool bag. It’s meant to put your phone in while driving so that you don’t text and drive. It’s a great tool to prevent texting, or just to keep stuff in!